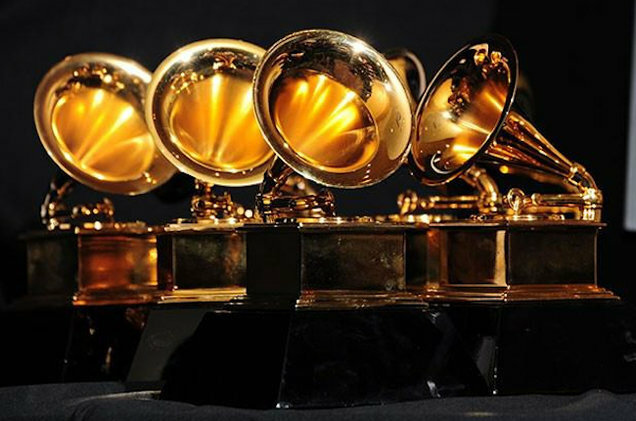 Grammy Record of the Year, one of the most prestigious musical awards, honors artistic achievement, technical proficiency and overall excellence. For 2017, Adele, Beyoncé, Lukas Graham, Twenty One Pilots and Rihanna have received the nomination, and one of them will win the award on Feb. 12. Let’s take a look at the songs that have won the honor in the past.